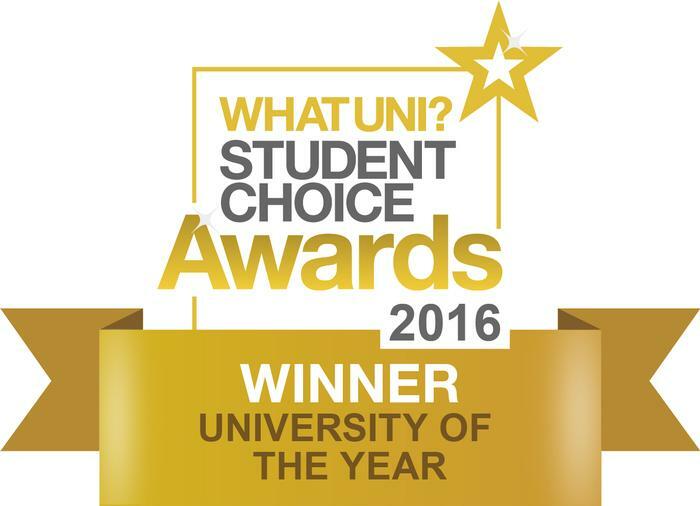 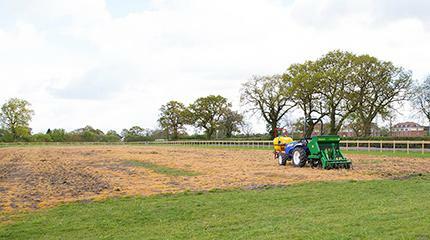 "Harper Adams have had a decisive victory at the Whatuni Student Choice awards this year." 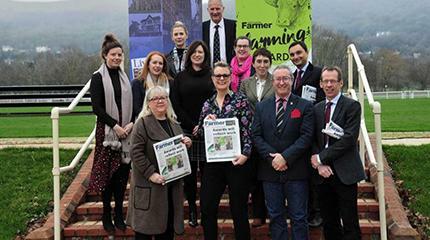 Comedian Jimmy Carr tonight crowned Harper Adams University the University of the Year, following a nationwide student vote. 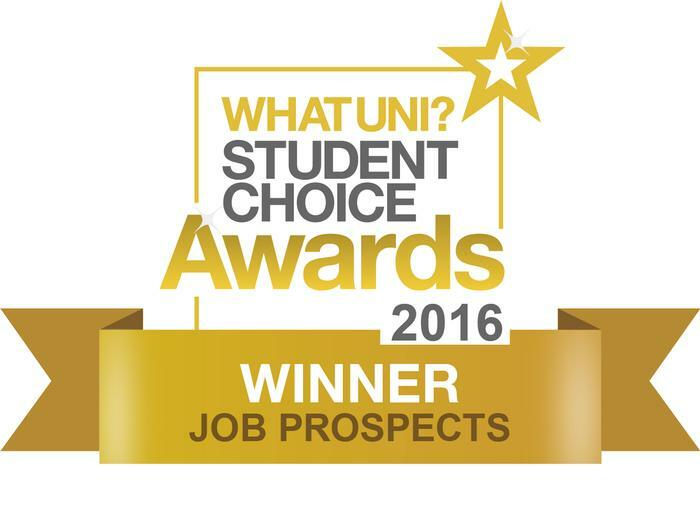 At the Whatuni Student Choice Awards, Harper Adams, in Shropshire, England, also won the Job Prospects and Student Support categories. 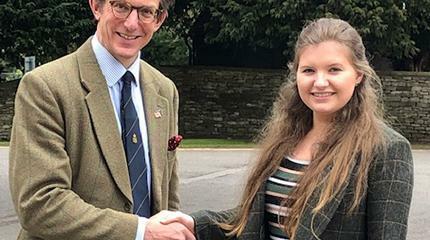 Further success came with silver awards for accommodation, clubs and societies and the student union; and bronze awards for courses and lecturers and facilities. 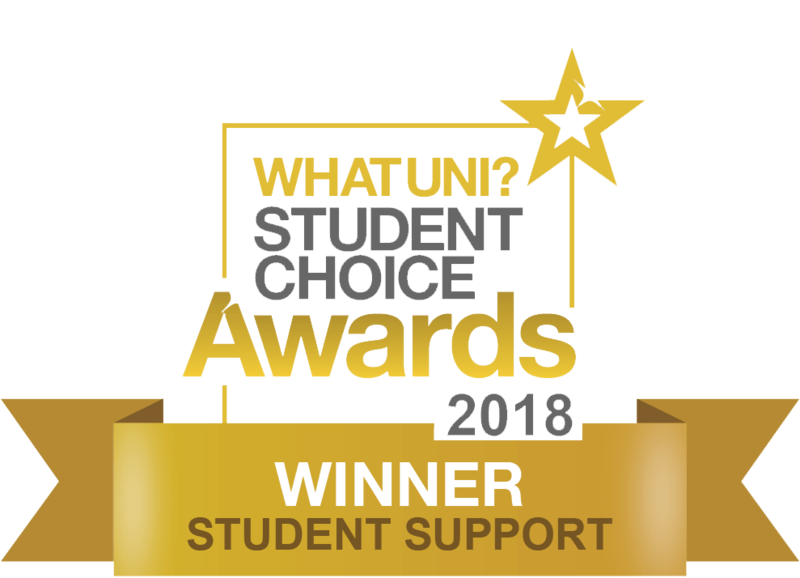 Vice-Chancellor, Dr David Llewellyn, said: “We are thrilled to have been named the University of the Year, and to have won the job prospects and student support categories, in the 2016 Whatuni Student Choice Awards. 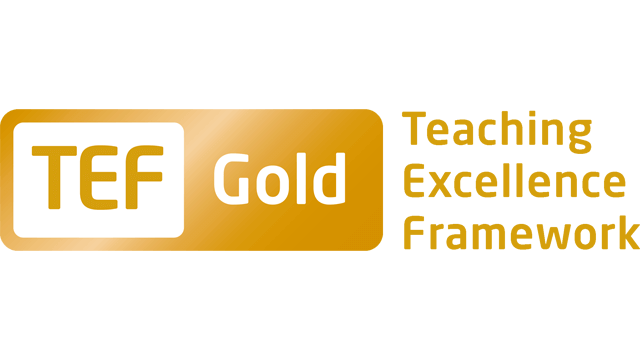 “Our silver and bronze awards in five further categories give us plenty more to be proud of, further demonstrating how we all work hard to provide an outstanding educational and social environment and to develop top quality graduates. 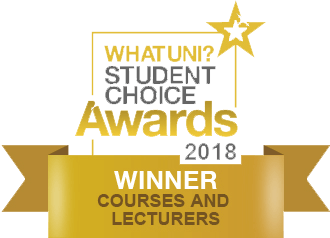 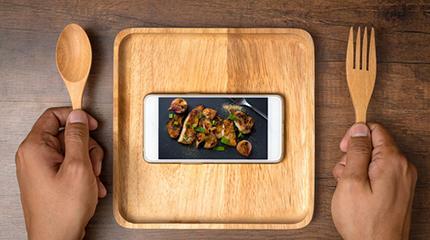 Whatuni has been collecting student reviews since last autumn – more than 25,000 reviews in total – covering 10 categories. 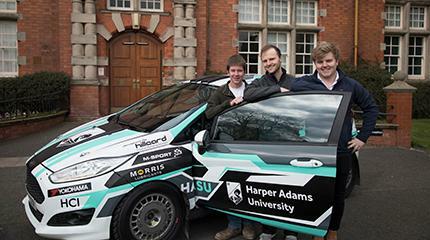 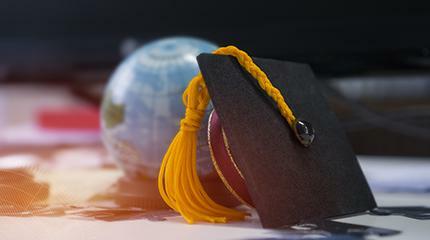 Harper Adams University placed in the top three in eight. 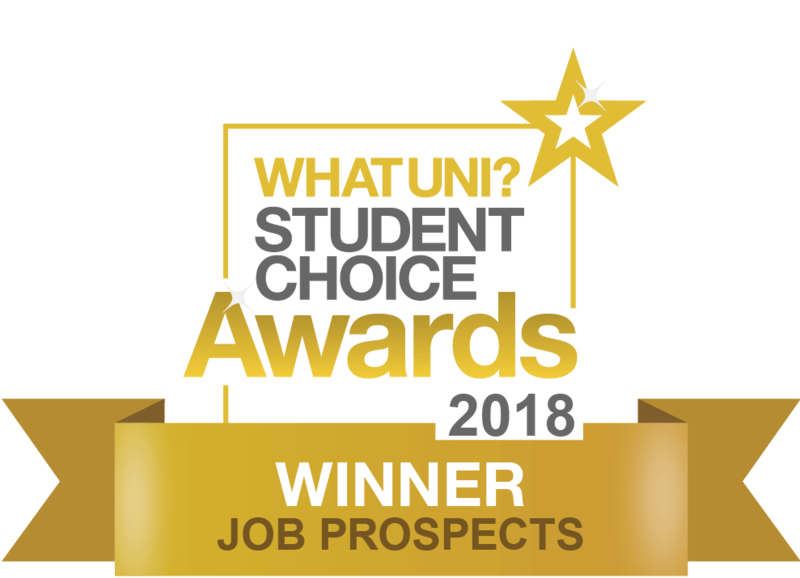 Simon Emmett, CEO Whatuni.com, commented: “Harper Adams have had a decisive victory at the Whatuni Student Choice awards this year, being awarded top honour in three categories including University of the Year. 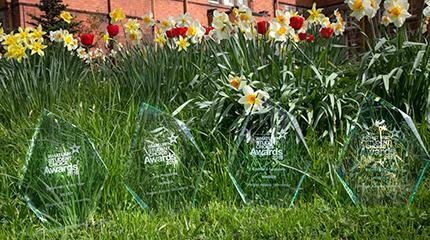 Not content with that achievement, they’ve gone on to place in the top three across a further five categories. 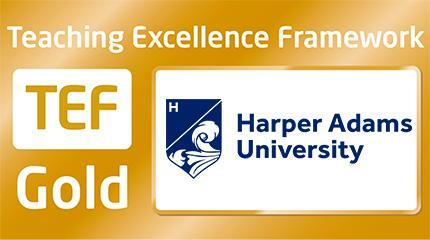 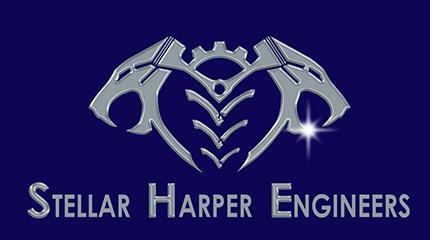 Congratulations to the staff and students of Harper Adams on providing such a positive student experience.